We’re a non-profit conference centre here to bring the community together, support non-profits and charities, and enable the on-site church and community cafe to continue doing what they do best. How we do that is by tirelessly working to make sure you have the best event experience possible. 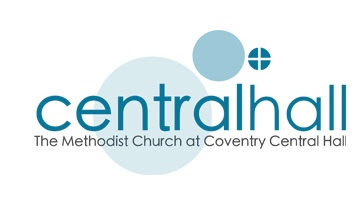 The community which built Central Hall still meets every week and is committed to bringing hope to the lives of the people of Coventry. Some of their work includes the Winter Night Shelter, housebound outreach, and raising the profile of LGBTQ+ inclusion in the local church and beyond. 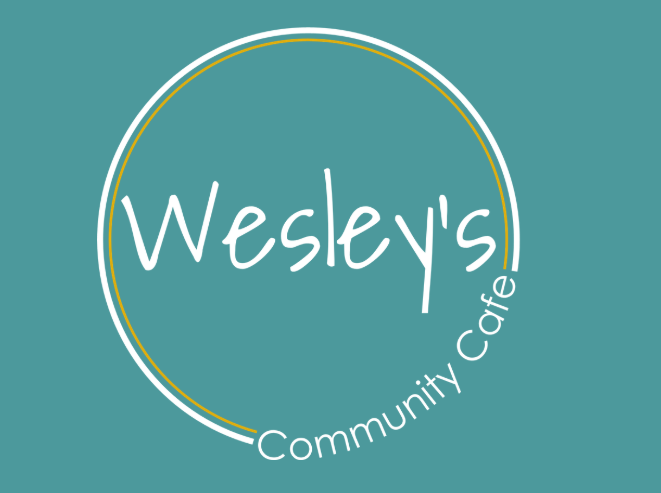 Serving the community for nearly 20 years, Wesley’s is a cafe with a difference. Run mostly by volunteers, it’s proud to be a safe and welcoming space for all, especially parents with young children, groups with additional needs, and adults vulnerable to isolation. 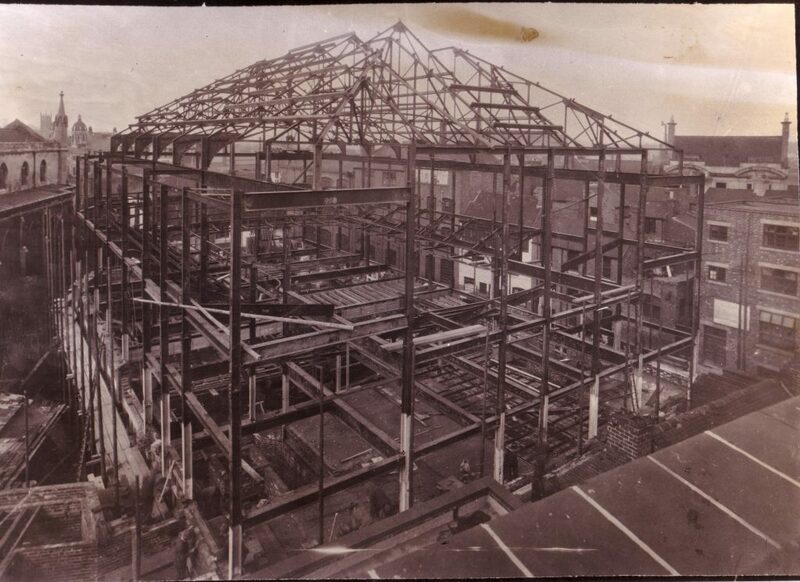 Coventry Central Hall is one of 100 or so Methodist Central Halls built in British cities between 1886 and 1945. They were each designed as a place for the community to gather, and would attract people by their thousands on a Saturday evening with concerts, cinema, and meeting spaces. 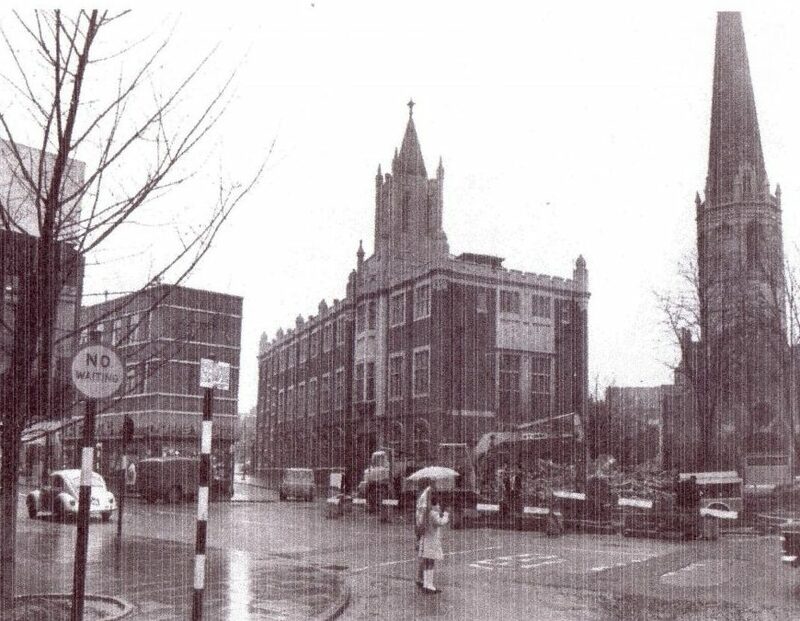 As times changed, and wealthier families moved out of city centres, suburban churches grew, and many Central Halls were sold off to become nightclubs or flats, and some just stand empty to this day. We love Central Hall, and we hope you will too. Don’t be a stranger! 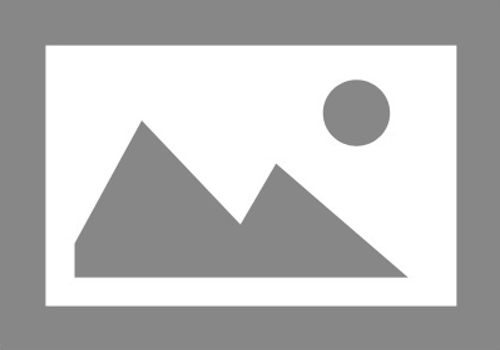 We’d love to have a conversation about how we can help you put on a great event here at Central Hall.